What role does sport play in a society? 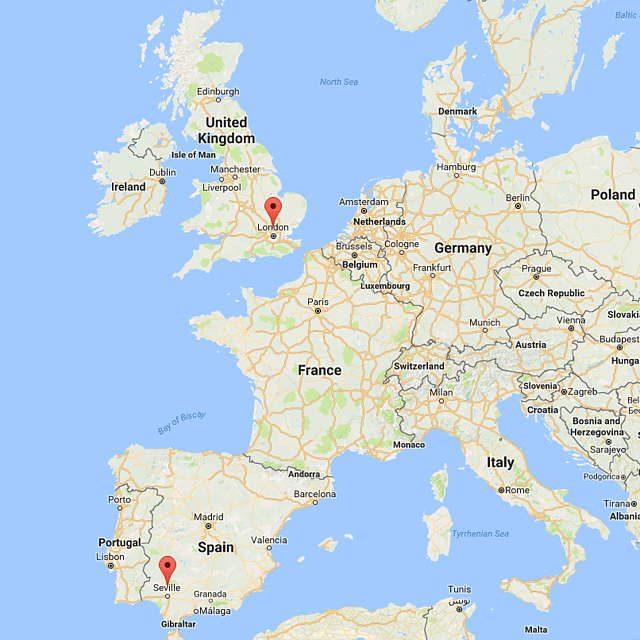 Given their deep sporting history and current success on the world stage, London (Great Britain) and Seville (Spain) provide rich and unique opportunities to investigate how sport and society intersect, as well as how globalization impacts each. The program will critically examine sport and sporting culture in both countries. Check out the student-written 2018 program blog to learn more!